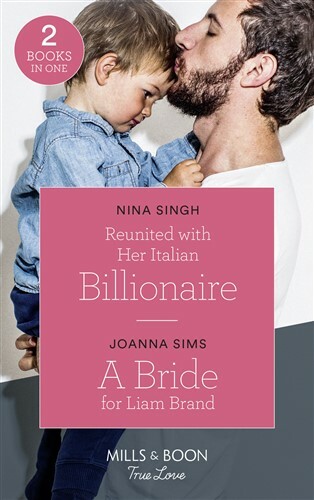 Brianna’s marries Italian tycoon, Marco Dirici for their baby’s sake. But when he can’t give her love, she runs to New York with her son. Then Marco arrives, determined to reclaim his family! He won’t wait any longer! Single mum Katie King is juggling a special-needs daughter and a bustling horse ranch. Romance is impossible. But Liam has loved Katie for so long. Getting to the altar proves to be the easiest part of his plan!